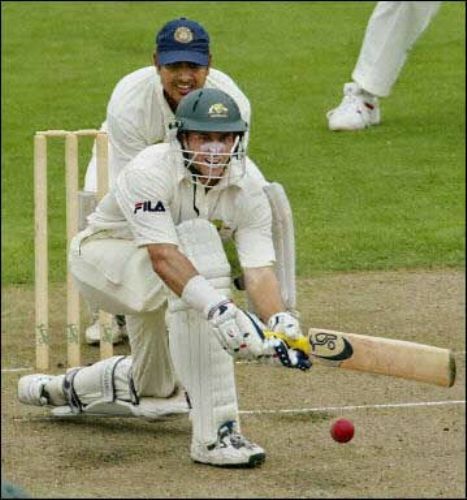 Find out the history, famous player and rules to play cricket in the following cricket facts. Cricket is a very popular game in India and other parts for the world. This game is wonderful and fun. In the weekend, people will love to play cricket with friends. One of the famous players in the world is Sachin Tendulkar. This man is the biggest nominees for the Rajya Sabha. Sachin owned the name of the richest cricketer in October 1995. He got a contract with World Tel. It had the worth around Rs 31.5 crore. Sachin has some interesting hobbies. He loves to collect watches and perfumes. The first car that he owns was Maruti-800. People believe that cricket was originated from England. In the past, people had to raise their sheep in the grass field. Thus, it is possible for them to use a ball there. 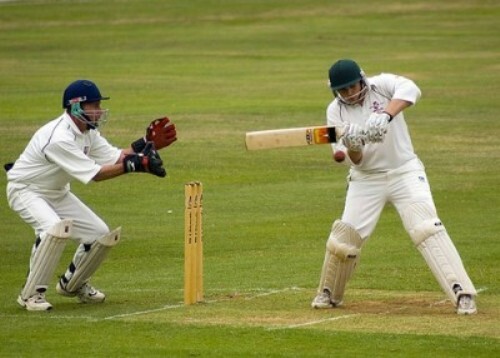 It is estimated that the first game of cricket was played by the people in 1646. This game was very popular so that people sometimes missed the churches just to play the game. The bat shape was changed by the people from the curvy one into the straight one in 1760s. It is stated that a ball can be pitched through the air easily. The longest match of cricket occurred between South Africa and England in 1939. The final result was a tie after both teams played for 14 days. The game of cricket was often suspended because of two main causes. Both are the bad light and heavy rain. 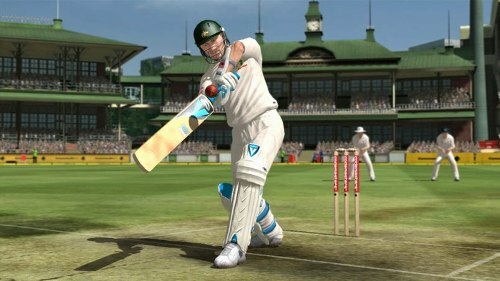 Player can create an achievement and century if a batman scores 100 runs. In the past, it is recorded in the history of a cricket that a pig crossed the field. Thus, people stopped the game. Now there is a rule that the game should not be stopped even though there is an animal entering the field. Being a cricketer is not a bad job to do. If you are talented, you can be just like Sachin Tendulkar who owns a lot of money. So are you interested reading facts about Cricket?